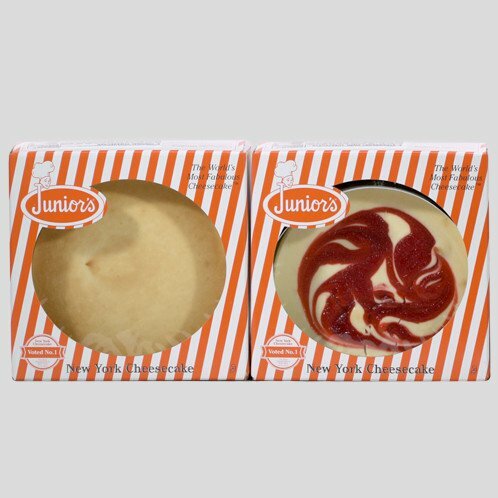 Try Junior's Cheesecake with this Special Offer. Enjoy 2 six inch, 1.5 pound cheesecakes in one order. Flavors include our Original New York Plain Cheesecake and our limited-edition Strawberry Swirl Cheesecake. Shipped together to your door.